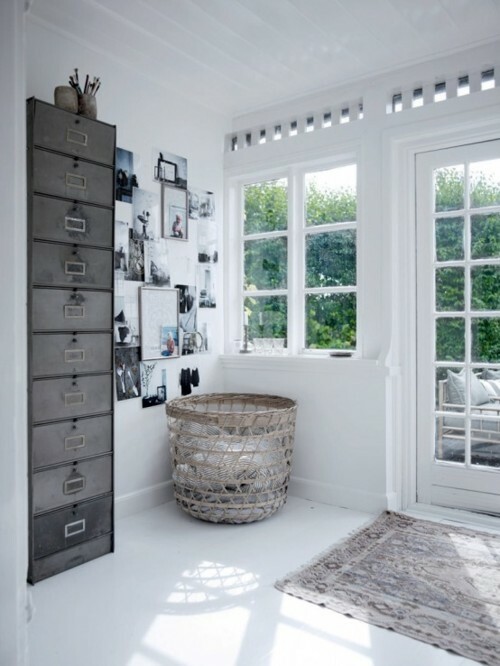 Are you planning to organise your home for the new year? 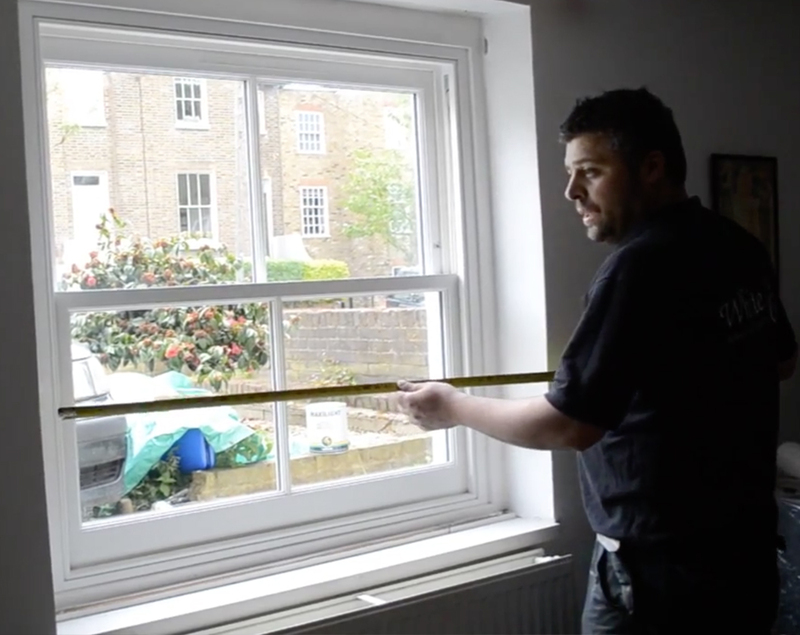 New casement and sash windows are a smart home improvement task because they make your home more energy-efficient by providing a strong seal against allowing hot or cold air from outside into your home. 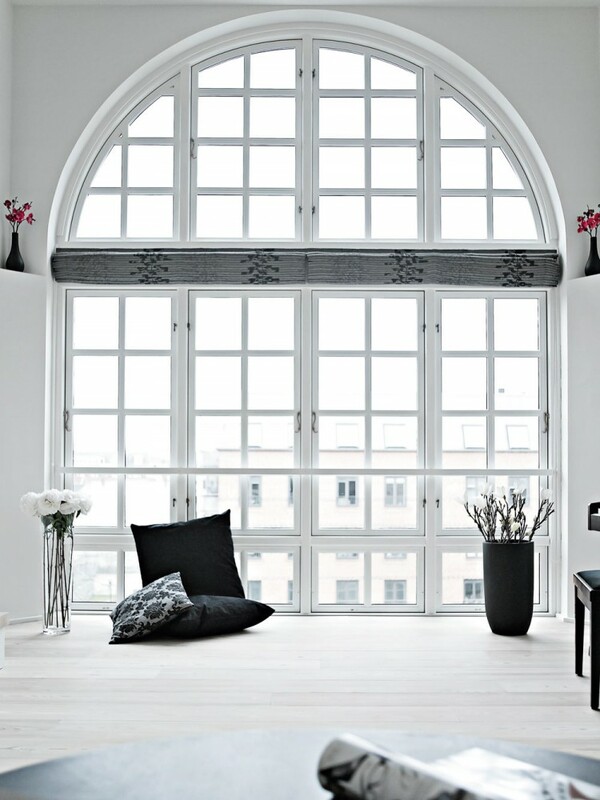 While the construction of windows and technologies are important, windows can also add a decorative element to your home. 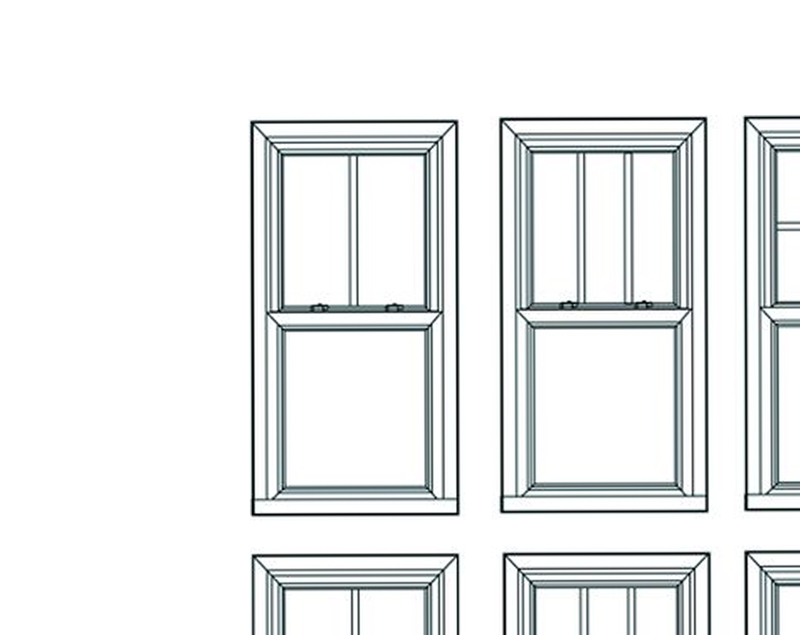 The right window will make a huge change in your home, but choosing the right window, material, technology can be confusing. 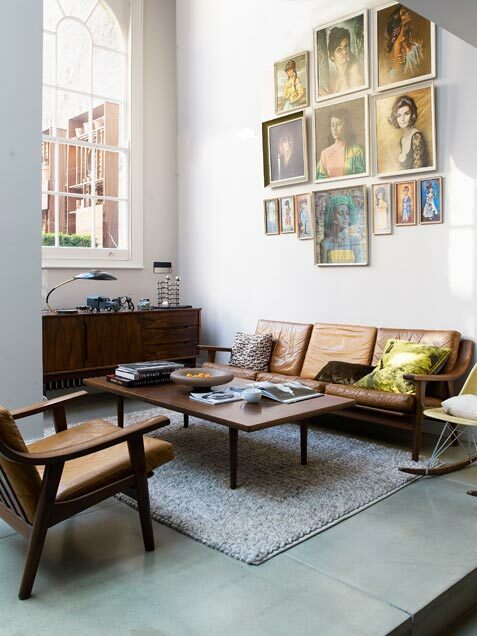 We’ve gathered some tips to help you on choosing process. 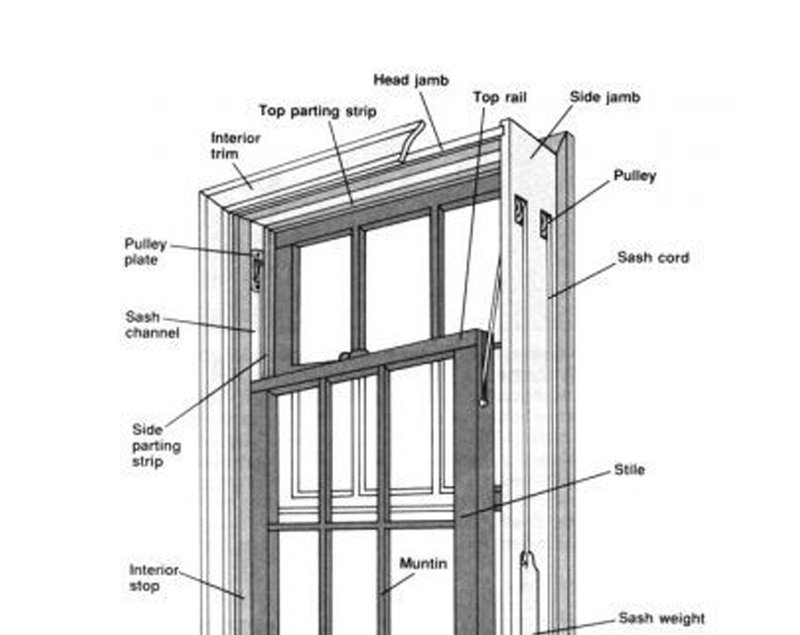 – Long lasting materials; Window material is very important. 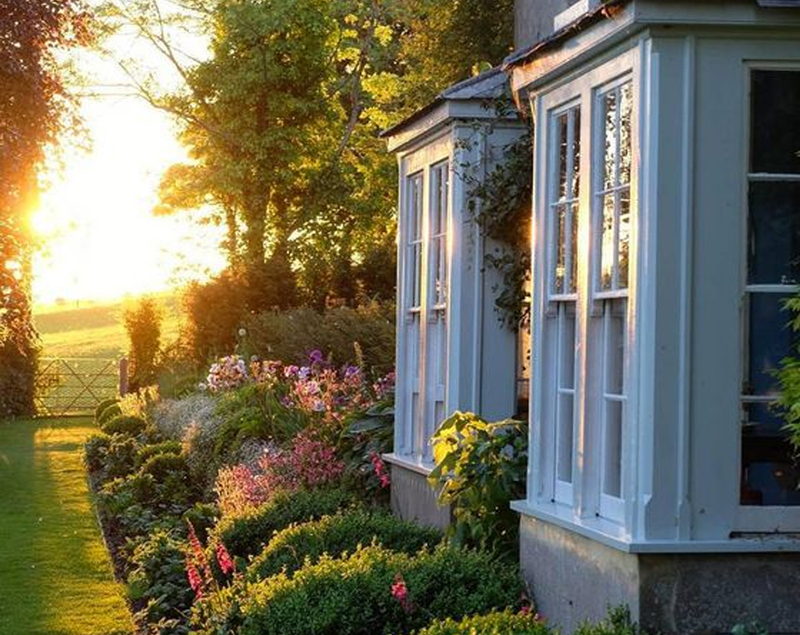 Timber windows last longer than other materials in many cases and a great choice for classic style or a contemporary new property. 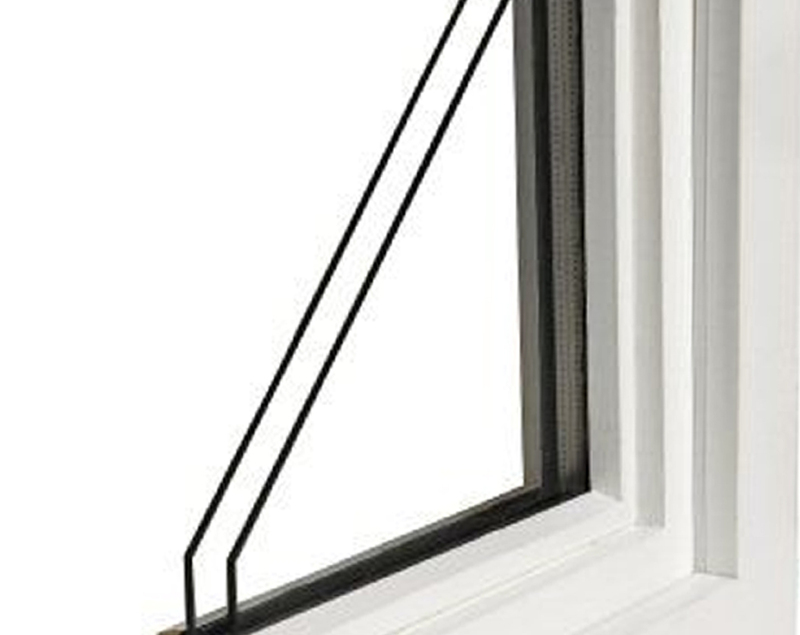 – Look for energy efficiency; All properties lose heat through their windows. 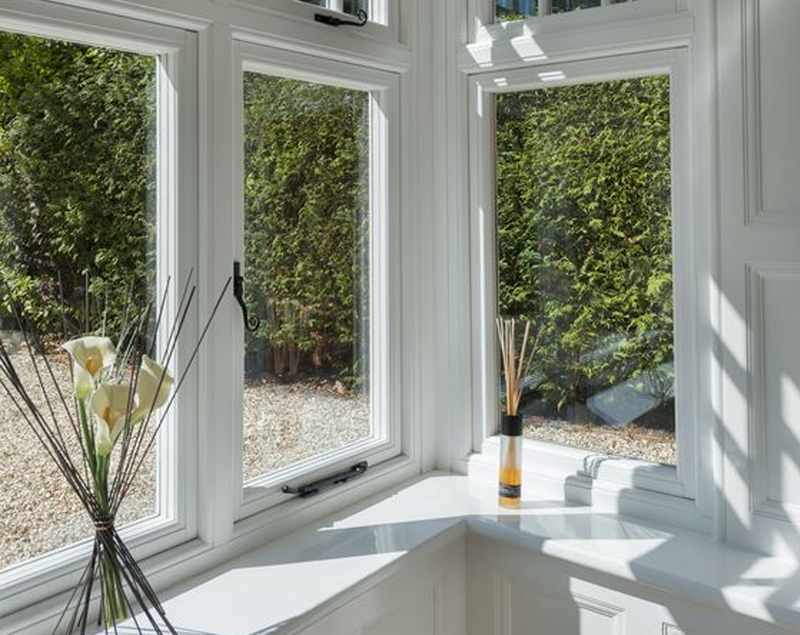 But double glazed windows keeps your home warmer and quieter as well as reducing your energy bills. 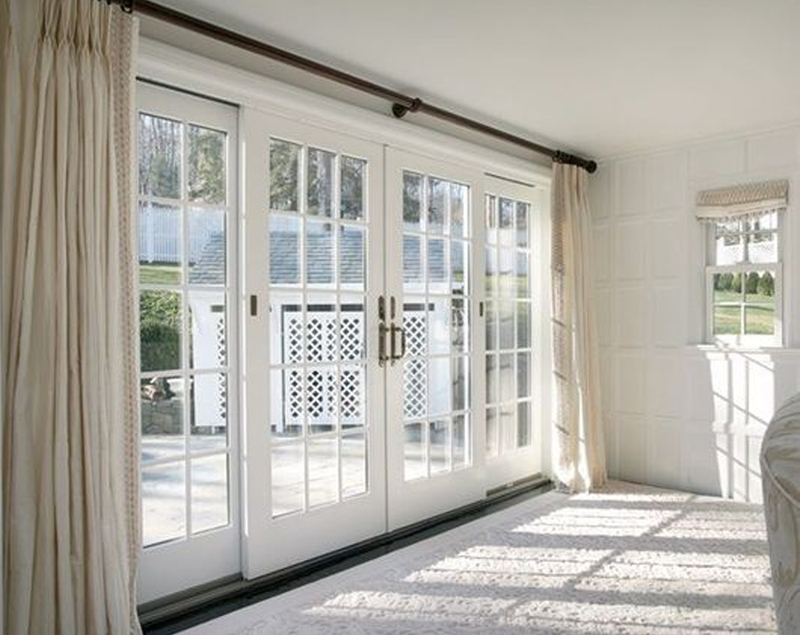 – Matching window and door styles; Windows and doors come in many styles and they look better when they match, so select from a manufacturer which offers a full range of products.